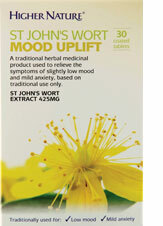 Discover St John’s Wort Mood Uplift, a traditional remedy to help lift a slightly low mood or relieve mild anxiety. 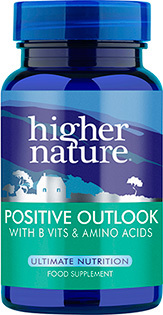 This all-natural formula is made from the flower St John’s Wort and bolstered by hypericins, hyperforin and flavonoids, all of which contribute to the herb’s effectiveness. Often taken to fend off winter blues or help instil a sense of calm during stressful times, St John’s Wort offers non-addictive, natural relief when you need it most. Do not use if under 18 years, pregnant, breastfeeding, diagnosed with depression, think you may be depressed, having light treatment (phototherapy), using a sunbed/solarium, your skin is exceptionally sensitive to sunlight (photosensitive), about to undergo surgery, or taking hormonal contraceptives or certain medicines (prescribed/non-prescribed). 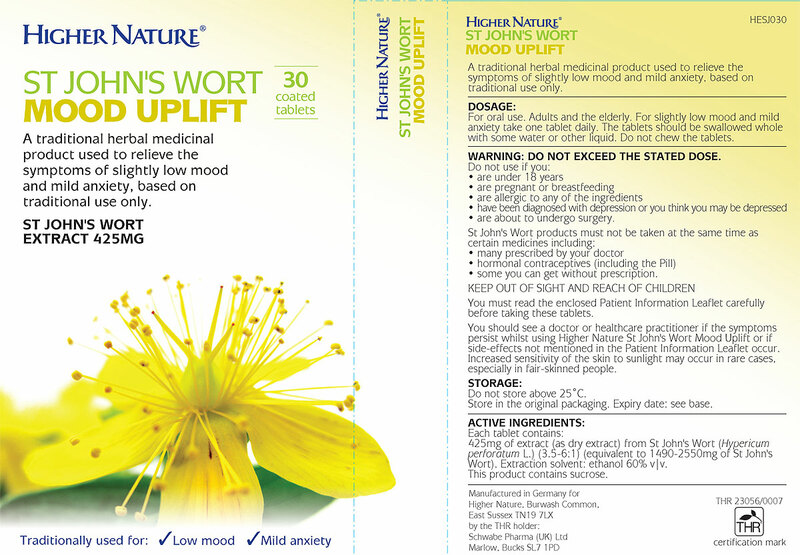 425mg St John’s Wort extract (3.5-6:1) (equivalent to 1490-2550mg aerial parts). 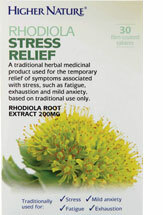 Take 1 tablet daily (adults and elderly). Do not use if under 18 years, pregnant, breastfeeding, diagnosed with depression, think you may be depressed, having light treatment (phototherapy), using a sunbed/solarium, your skin is exceptionally sensitive to sunlight (photosensitive), about to undergo surgery, or taking hormonal contraceptives or certain medicines (prescribed/non-prescribed). Not available in Ireland. It takes a while to build up in your system (at least a month) but once it has this really lifts your mood. I've been on different anti-depressants over the years but don't like the side effects, so this is ideal for me for low mood. Outstanding support - Thank you! 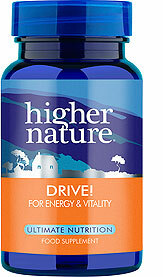 I suffer from mild anxiety & depression, particularly in the winter months :( This particular brand (AND the wonderful information & service from Higher Nature!) help incredibly. This doesn't 'blast' you into happy-happy giddy 'plastic' smiley feelings (!) but I have truly found that after one week, they very gently help to diminish the awful effects of worry and 'black days'. They gradually 'even' your mood out and allow you to gently return to a balanced, quietly confident & optimistic frame of mind. Our own St Johns Wort bush outside shows sunny, confident colours and optimism - thats what I start to feel about a week after starting my 'winter' course of these! 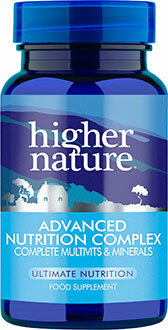 Wouldnt be without it-or Higher Nature!